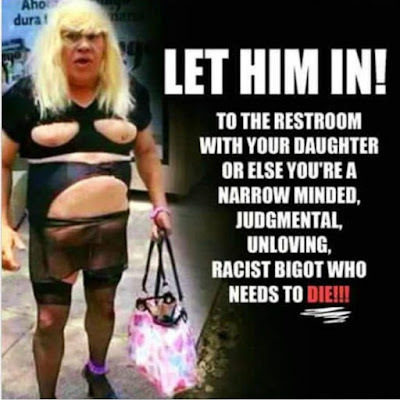 Maybe it says something about the friends I keep, but that meme is pretty mild compared to what I see and comment on every day. 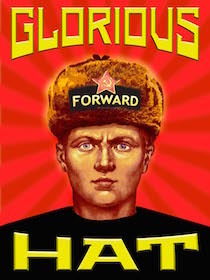 My biggest fear is if Ushanka gets bought out by some big faceless dickless corporate giant like ESPN. 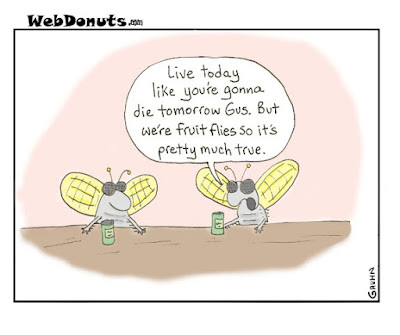 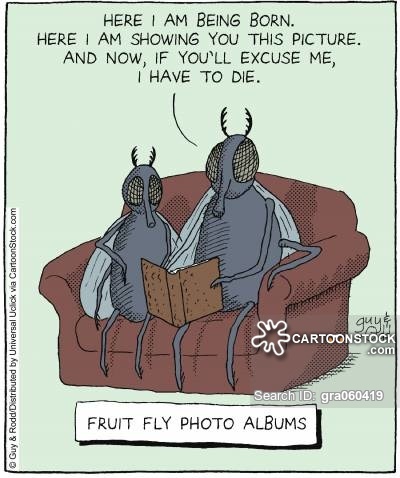 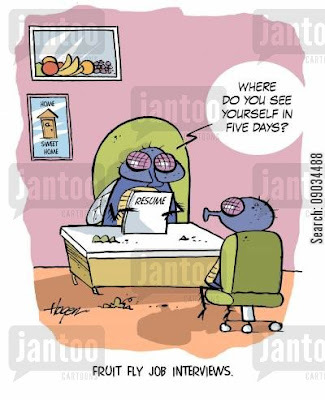 My job security would mimic the lifespan of a fruit fly. Let's pray Ushanka continues to fly under the radar and this never happens.